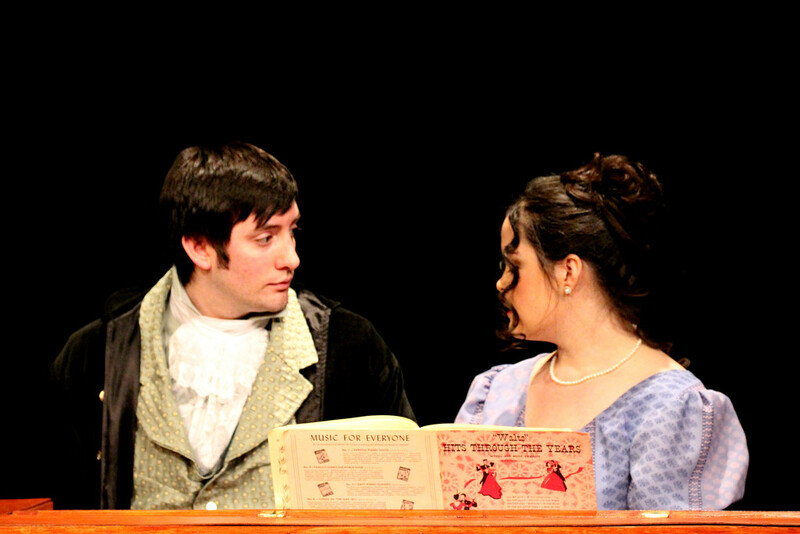 My friend and I went to Pride and Prejudice play and it was great. I think I finally have the story line straight. A lovely portrait of this interesting couple! a great shot, the play must have been fabulous.